SUPERBUTE dry-type instrument transformers are engineered and rigorously tested to provide a measureable difference in reliability and durability. Since the very first unit produced in 1955, SUPERBUTE instrument transformers have provided utilities with a number of benefits for enhanced safety and a lower total cost of ownership. SUPERBUTE is designed to meet IEEE C57.13 standards and ANSI standard mounting provisions, terminals, and construction. 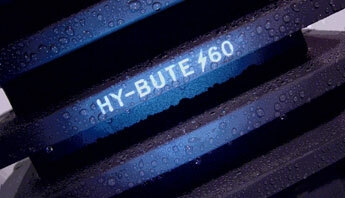 GE’s SUPERBUTE family of products supports system voltages up to and including 69kV. The unique design of the SUPERBUTE family addresses the challenges with traditional voltage and current instrument transformers. Distribution class SUPERBUTE offers compact designs for more efficient application to solid-state metering and other modern installations. Station class SUPERBUTE offers higher burden, higher thermal rating, and extra creep distance for substations or installations where higher ratings are required. SUPERBUTE instrument transformers are designed for quality and reliability with features engineered to withstand high voltage stresses and extreme environmental conditions, while delivering the highest accuracies possible, all within a compact design. The result is a reliable, long-lasting, easy to handle design that ultimately lowers total cost of ownership. 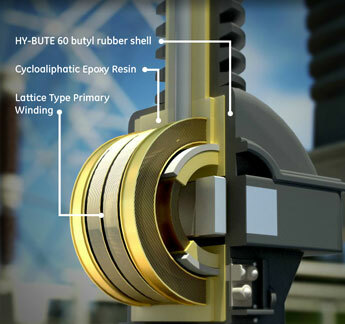 Originally patented by GE, lattice-type windings have precise controlled positioning and distribution of each turn to reduce maximum voltage stress within the winding. This unique design also minimizes the possibility of partial discharges within the winding. The coil configuration, and the outer electrostatic shields distribute steep voltage fronts across the coil to reduce concentration of stress. 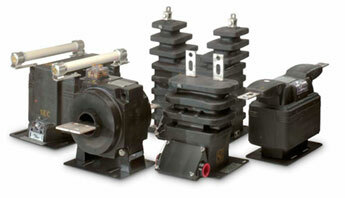 A unique multi-gap type primary by-pass on current transformers 600 amps and below protects windings during line disturbances or steep current wave fronts. The gaps are factory adjusted to fire at 5000-7500 crest volts, thereby by-passing surge currents up to 100 times rated, which could otherwise result in excessive voltages across the primary winding. 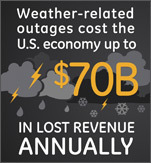 The use of high accuracy instrument transformers with solid-state metering allows for improved billing accuracy and/or the potential to reduce inventory requirements. 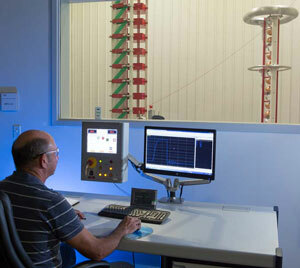 GE offers high accuracy and extended range ratings which meet the accuracy needed for these applications. 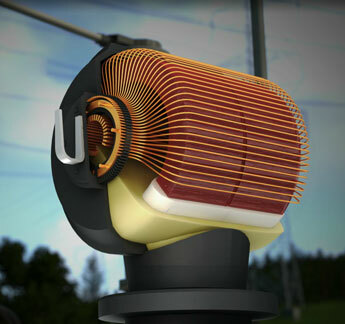 Since introducing the first dry-type high-accuracy transformer solution in 1991, GE’s high accuracy product line has grown to a portfolio that includes a wide variety of voltage classes up to and including 69kV. SUPERBUTE transformers require up to 30% less height and up to 40% less floor space compared to the leading oil-filled designs, and can be mounted in any position. 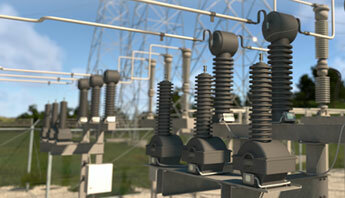 This allows substation design flexibility including mounting on a substation steel structure or a pole. Even with 30% less height, standard units can be used in environmentally severe conditions and in high altitude (10,000ft) applications. 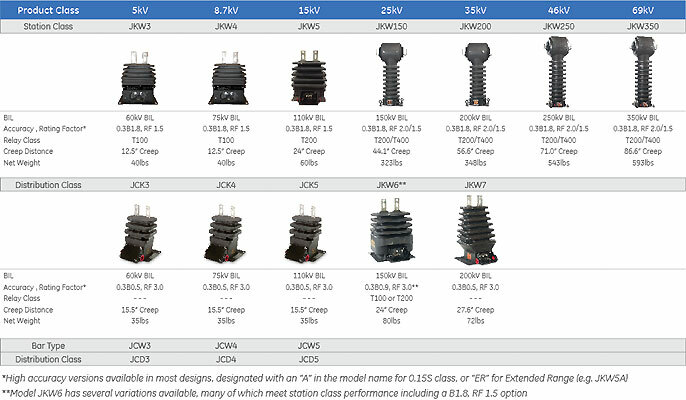 Station class units have creep distances that exceed the requirements for even the next-level voltage class. All SUPERBUTE instrument transformers are designed and tested per IEEE C57.13 standards and the manufacturing facility is ISO® 9001 certified. In addition to IEEE routine testing requirements, GE instrument transformers undergo additional testing designed to ensure manufacturing consistency and maximize life expectancy. Station class: Higher burden, higher thermal rating, and extra creep distance for metering and/or relaying applications in substations or installations where higher ratings are required such as high altitude or high contamination locations. Distribution class: Compact designs, with lighter burden and thermal rating for more efficient application to solid-state metering and other modern relay and control power installations. 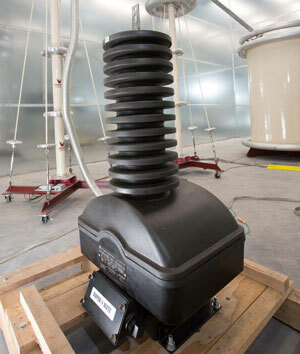 Indoor Voltage Transformers: Indoor Voltage Transformers are available at 5-25kV system voltage and 60-200kV BIL. 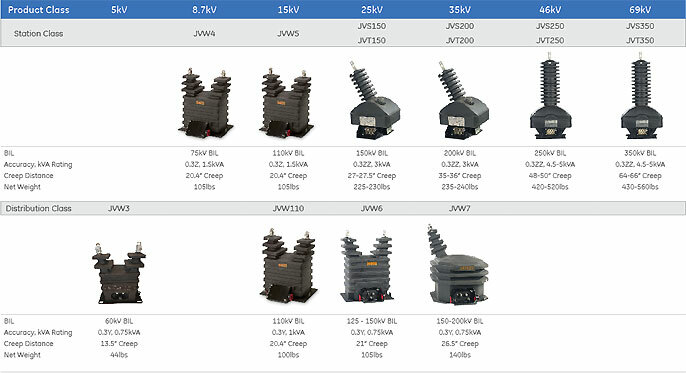 Type JVM95 is a metering voltage transformer to be used in conjunction with the Type JKM-95 current transformer for primary metering of underground distribution systems. Station class: Station class CT’s have a versatile design that is suitable for metering and/or relaying applications. Units are larger in size, have additional creep distance, and are rated for heavier metering burdens. Distribution class: Distribution class CT’s are more compact and are designed specifically for maximum efficiency in solid-state revenue metering applications. These CT’s generally do not have a relay rating. 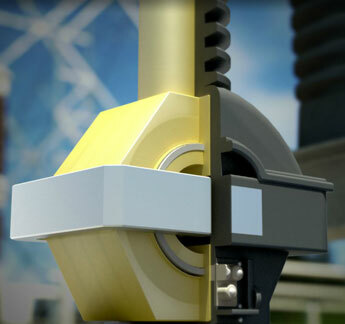 Outdoor current transformers are also available in Bar-Type and Window-Type styles, 5-15kV, 60kV-110kV BIL, up to 4000A. 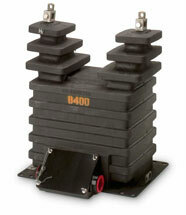 Indoor Current Transformers: Indoor Current Transformers are available 5-15kV system voltage and 60-150kV BIL. 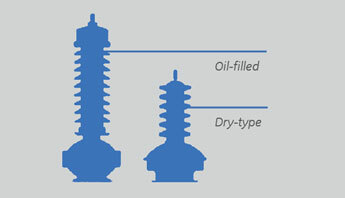 Product types include wound type up to 1200A, and window-type or bar-type up to 4000A, plus a specialty CT for underground distribution systems.